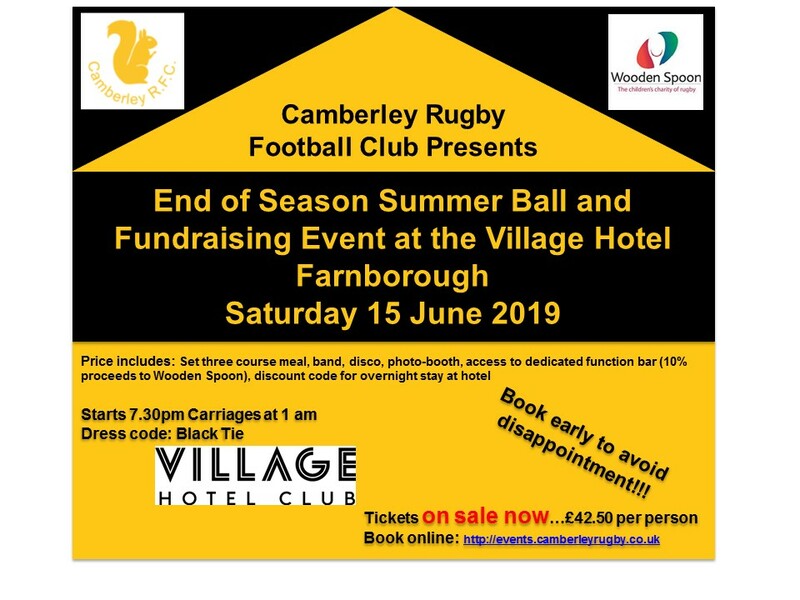 This is a fantastic way to have fun at the end of the season whilst also raising much needed funds for both Camberley RFC and the Wooden Spoon (the children’s charity of rugby). The ticket includes a three course meal, live band, disco and a photo-booth. 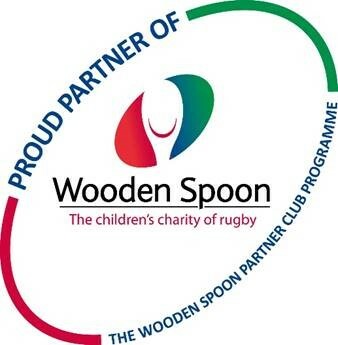 Fund raising activities: We will be running a number of fund raising activities throughout the night to benefit both Camberley RFC and Wooden Spoon. 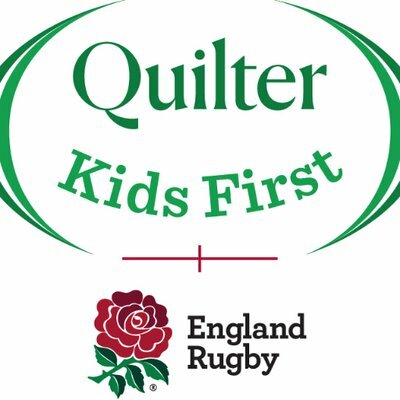 These will include a raffle and auctions so please contact us if you are able to donate anything that we can use….all donations gratefully received and used! •	Feel free to like our Facebook page @CRFCDinnerDance which we will use to share information…and pictures!